National Assembly Chairwoman Nguyen Thi Kim Ngan has stated that Vietnam attached importance to cooperation with Europe, with France as a priority partner. 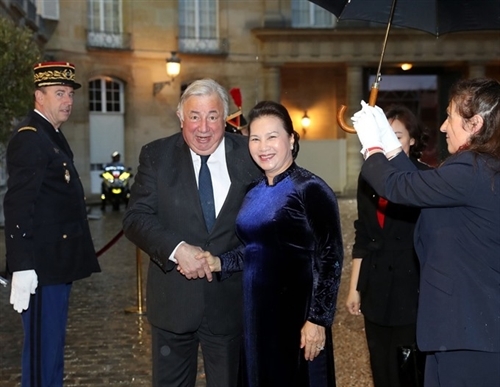 During a meeting with President of the Senate of France Gerand Larcher in Paris on April 2, Ngan said there were 200 French businesses operating in Vietnam, while France was the country’s fourth largest European trade partner. 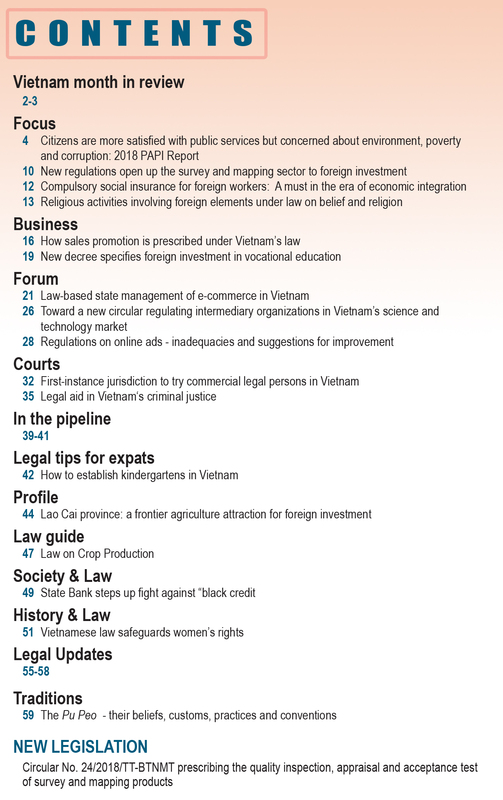 Vietnam wanted France to raise its position among the countries and territories investing in the country, she said. The legislator said that she and the Vietnamese NA delegation had held a working session with the France-Vietnam Friendship Parliamentarians’ Group and 15 major French businesses, adding that there would also be activities between the two countries’ enterprises during her visit to the city of Toulouse. According to Ngan, French companies felt secure investing in Vietnam. A number of firms had been operating in Vietnam for over two decades and were seeking opportunities in diverse areas, which was the reason why the two countries needed to reinforce political-diplomatic ties in order to pave the way for economic links, she said. 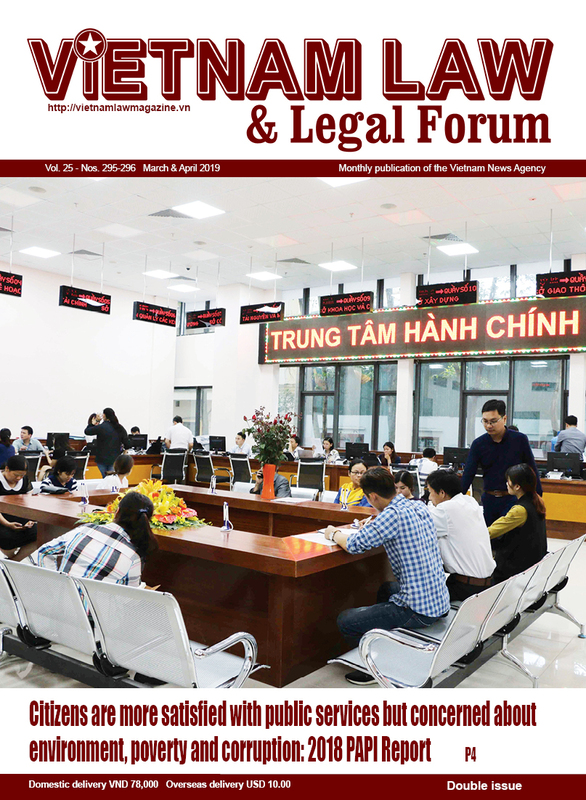 The guest hoped that with its position and role in Europe, France and its Senate would support the strengthening of ties between Vietnam and the European Union (EU), including the signing and ratification of the European Union-Vietnam Free Trade Agreement (EVFTA). The French Senate leader reiterated two important milestones in France-Vietnam ties, which were the establishment of diplomatic ties in 1973 and a strategic partnership in 2013. Together with growing bilateral political and diplomatic ties, economic partnership had seen good progress and was a focal point under discussion at the cooperation conference between Vietnamese and French localities held in Toulouse the same day. Lauding Vietnam’s geopolitical importance and recalling Vietnam’s successful hosting of the second DPRK-USA summit, Larcher said Vietnam played a significant role in coordinating political activities in the region. He thanked the Vietnamese leader for inviting him to visit Vietnam, saying it would afford the two legislatures a chance to strengthen ties, thereby bolstering future joint work between the two nations, especially in economics. With regards to the EVFTA, he affirmed the Senate’s support for Vietnam. He stressed that France had taken the lead in realizing the EU’s policy of multilateralization and diversification of diplomatic ties and trade. The host also pledged to do his best to push forward the EVFTA’s signing and approval. 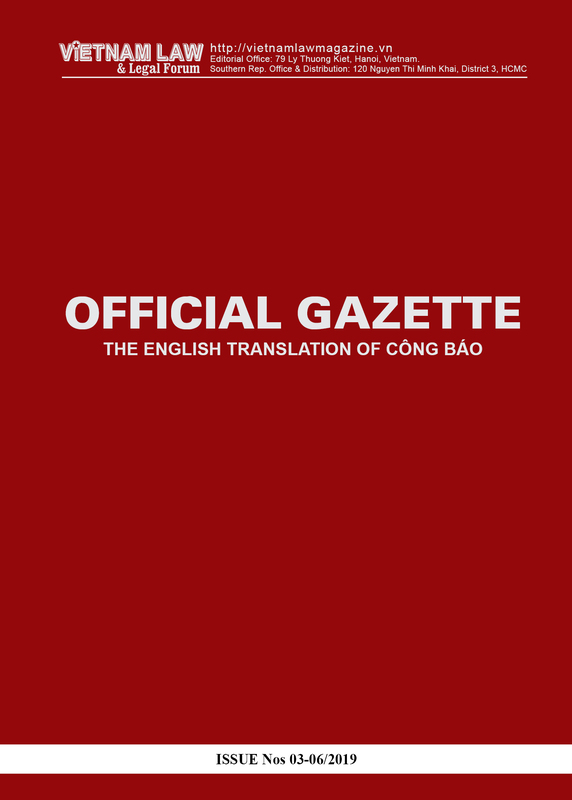 On cultural and language cooperation, Vietnam opened its first bilingual classrooms in 1995, serving as an important bridge for bilateral relations. Larcher said the improvement of bilingual education would contribute to raising the quality of bilateral ties. The host said the freedom of travelling at sea was important and France was concerned about the issue.